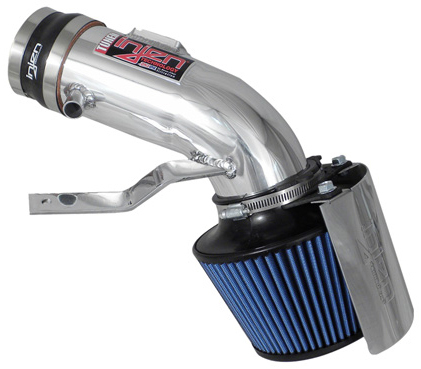 Injen – Performance Jewelry For Dodge Ram 5.9L Cummins Turbo Diesels! Experience Power-on-Demand from an engineered masterpiece with the all new PF8075. Running late? Need to be somewhere in a short time? ow does 20 hp and 52 ft/lbs of torque grab you? Injen Technology delivers power when you need it the most. In addition, the new Super-flow, web nano-fiber dry filter protects your engine from harsh and dirty environments while increasing mileage by up to 15%. 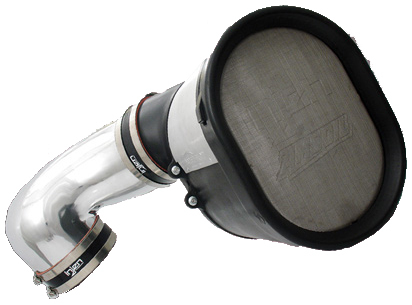 Show Quality Cast Aluminum Air Intake – each sand cast intake is specifically tuned and designed to reduce air turbulence. Super-Flow Web Nano-Fiber Dry Filter – high flowing filter. The nano-fiber webbing catches contaminants on the surface and accelerates air flow. Stainless Steel Pre-Filter Screen – deflects large debris outside the box for added filter protection. If you’re looking for an edge, look no further! Be the first to experience the Power-On-Demand from the all new PF9031, guaranteed to deliver gains of up to 12hp/ 28 ft/lbs of torque. Injen Technology delivers POWER when you demand it, while protecting your engine from harsh and dirty environments. Ultra-Flow Nano-Fiber Dry Filter – the same filtering media used by OE manufacturers (the nano-fiber webbing catches contaminants on the surface and accelerates air flow). Removable Pre-Filter Hydro-Shield – deflects large debris on the surface before clogging up the filter. Injen – Kia Forte Raises Its Forte! The unveiling of the Kia Forte gives new meaning to the words “Sports Compact.” Its sleek and aerodynamic design has captured the attention of the young urban enthusiast. With a little help from Injen, the Korean performance Forte just got faster with the addition of the all new SP 1320. 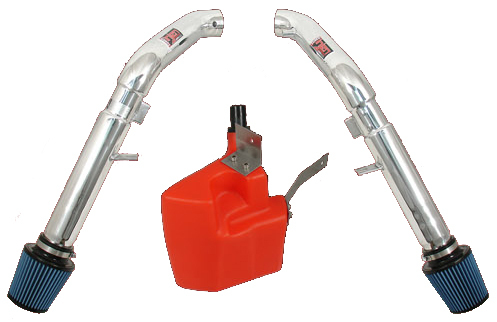 Injen Technology combines the multi-patented MR step down process with the first velocity air intake horn to produce astonishing gains of up to 11 horse power and 9.5 ft/lbs of torque. 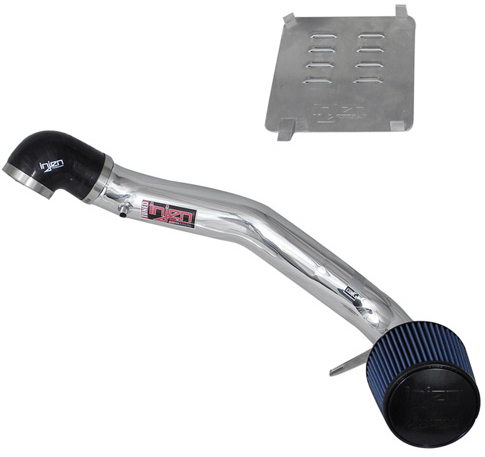 In addition, Injen now uses a Web nano-fiber dry filter in all its applications, a surface loading filter that not only aids in producing horsepower but helps protect your engine from harsh and dirty environments. Injen – 2009-10 Maxima Gets More Power!! A lethal tuning combination is what you get when you combine the patented MR step-down process with Air Fusion. You’ll Experience exhilarating gains of up to 8 h/p and 11 ft/lbs of torque by bolting on the all-new SP1947. In addition, you get the Power-Packed, Web nano-fiber dry filter, the first surface-loading filter that not only aids in producing horsepower but also helps protect your engine from harsh and dirty environments. 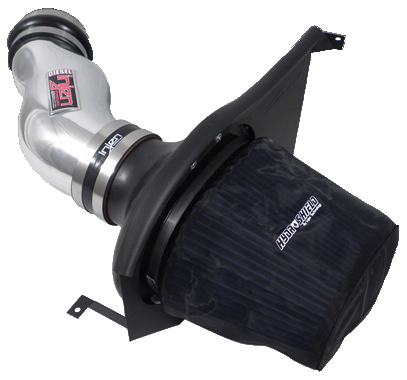 Ditch that old, constricting air box and bring your ride up to speed with the all new SP1310. Turn your daily wagon into a weekend warrior by bolting on an additional 7 H/P and 9 ft/lbs of torque. In addition, Injen offers the first surface loading nano-fiber dry filter, a performance filter that removes up to 50 times more dust than the oiled cotton gauze filter. 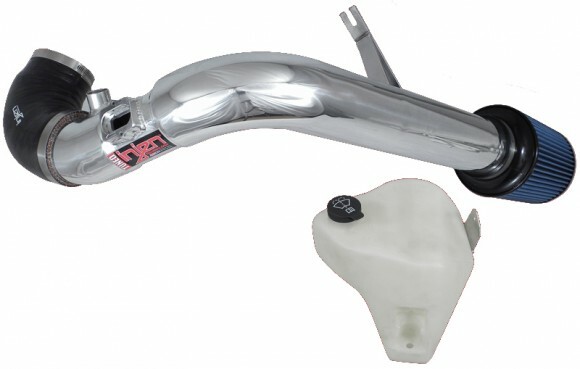 Injen Technology, the only intkae manufacturer ever granted 4 Tuning Pattens in the USA! Superior and unparalleled technology is what goes into the all new PF7010P & PF7010WB. Equipped with Injen’s very own MR step-down process and Air Fusion, the Camaro 3.6L will deliver powerful gains of up to 16HP and 16ft/lbs of torque. In addition, Injen now uses a surface loading, nano-fiber webbing in all its filters, the same one used in the US Army Abrams M1 tank. The Ea nano-fiber dry filter removes five times more dust then the traditional (paper) filter media and 50 times for must then the oiled cotton gauze filter. Trust the company with the only multi-patented tuning process. Trust Injen Technology. 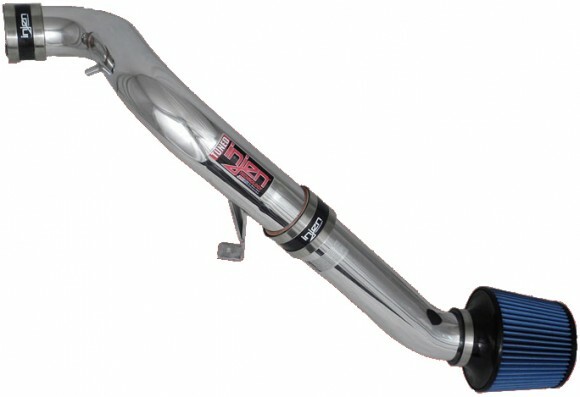 Injen Technology’s new twin intakes for the Nismo 370Z not only look impressive, but they are massive too! Equipped with the only patented MR step-down process available, Air Fusion and air intake horns, the Nismo 370Z will command respect with one touch of the accelerator. Boasting an astonishing 13 Horsepower and 10Ft/Lbs of Torque, these twins will be the envy on the track. In addition, Injen uses only surface loading, webbed media in all its filters, the same ones used in the US Army’s M1 tanks. The Ea nano-fiber blue filter removes 5 times more dust then the traditional (paper) filter media and 50 times more dust then the oiled cotton gauze filter. Injen Technology, the only company with the multi-patented step-down process used for tuning today’s sophisticated engines.